Cathcart Auto can supply wheel and tire packages from 13" to 22"
Ford Racing, Ultra, Primax, Motegi and many other. We can balance your tires reducing tire wear and fuel costs! Balance, valve stem and installation for only $15 per tire. 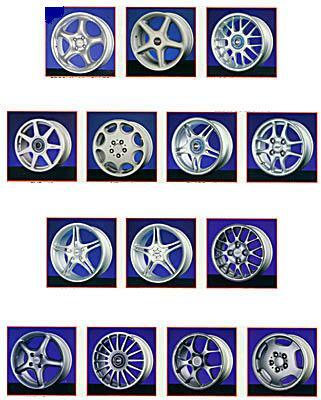 With the large selection of available rims at Cathcart Auto, we are sure to find the right one for you!